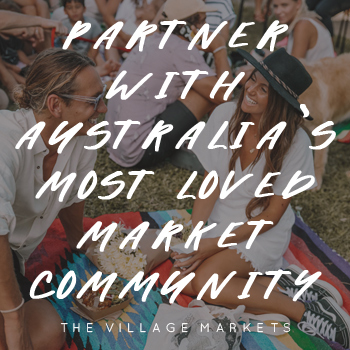 The Village Markets is located at Burleigh Heads State School, Gold Coast on the first and third Sunday of every month and seasonally at Logan Road, Stones Corner, Brisbane. It’s raining, is TVM on? Check our website, Instagram or Facebook if you're unsure if TVM is on. We update these channels on market morning. 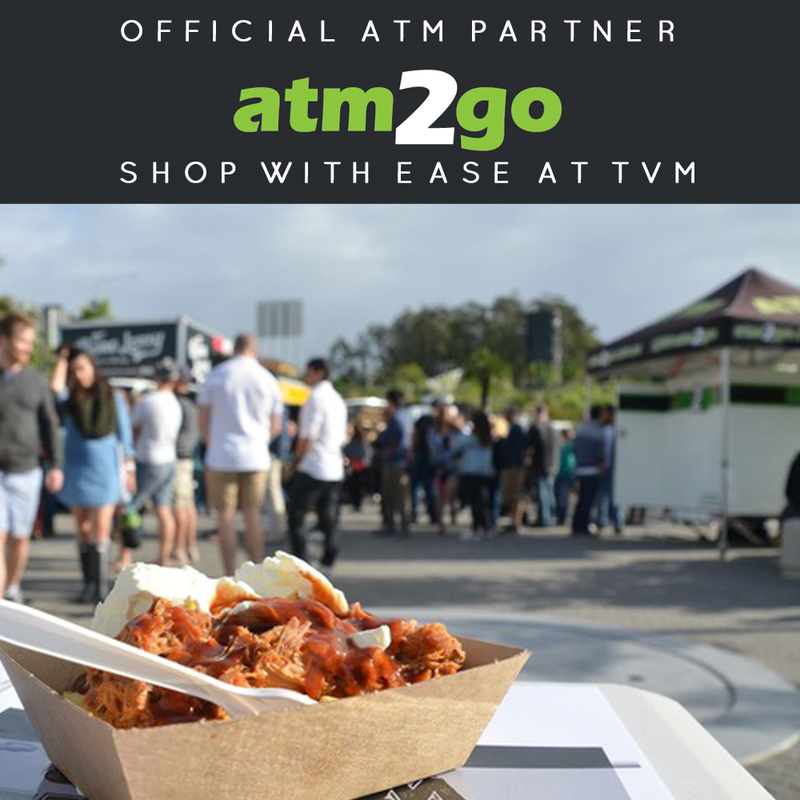 Yes, TVM has an ATM at all events, supplied by our preferred partner ATM2GO. I’d like to fundraise via TVM? TVM supports many local charities and regularly gives back to our community. Find out more here. How I connect with the TVM community? 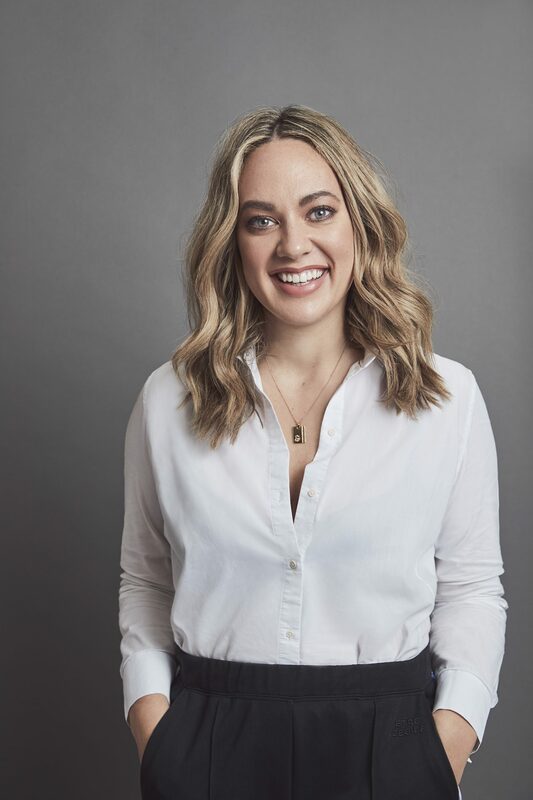 You can connect with TVM via Instagram, Facebook or by subscribing to our newsletter. How do I perform at TVM? You may apply to busk at TVM by completing this form. Can I bring my dog to TVM? Friendly dogs on leads are permitted on grassed areas only at TVM. They must not enter stalls. What is the Rack Sale? The TVM Preloved & Vintage Rack Sale is held on the first and third Sunday of the month at Burleigh and seasonally at Stones Corner, for preloved designer and vintage personal wardrobe items and applications are processed the week prior. Please apply via this form. How should I display items on my Rack? All items must be neatly hung and a small selection of shoes may be placed underneath the rack. Items are not permited on the ground, on boxes or suitcases. Can I share a Rack? Unfortunately, racks cannot be shared. When can I apply for a stall at The Village Markets? Applications close two weeks prior to the next market date. Please only apply if you're ready to attend TVM within one month. Once you're accepted, you must attend one market per month (at either location/dependent on acceptance terms). What’s the deal with stall presentation? We expect all stalls to be presented as mini-boutiques. We look favourably upon applications who take the time to plan and create beautiful stalls. Elements include flooring such as mats and rugs, presentation stands and racks and bang-on signage. We do provide stall presentation guidelines to those within our community and if you're unsure of the standard we expect, best come visit and have a look for yourself and visit our 'How to post on stall presentation'. What type of sites are available? The standard stall size at TVM is a 3x3m site. Stall holders may opt to purchase two stalls for extra space or use an awning for extra space in front of your stall (fees apply). What type of food sites are available? Food stalls sites range from 3x3m, 3x4m, 3x5m and 3x6m sites to cater for stall set ups and food trucks. All food stalls must suply their own PLI (no discounts apply) and silent generator. What do I need to bring as a Stall Holder? As a stall holder, you'll get an allocated stall space (standard size is 3x3m with larger sizes available upon request) and you're required to supply suitable shelter from the elements in the form of a marquee, plus 4x20kg weights for your marquee, any tables and racks you require to display your products. We recommend OzTrail marquees for Queensland weather. TVM does have limited marquees and weights available for hire. What can I sell at TVM? Design products including fashion, accessories, art, photography, design, homewares and vintage items including clothing accessories and homewares. Food stalls may sell ready to eat food items. What are the stall fees? Stalls fees are listed here and vary depending on stall type and size. TVM is a plastic-free event. Please provide paper or ideally, reusable bags to your customers, along with paper plates and bamboo cutlery too. You can also purchase TVM totes from TVM Management. What are Queensland State Government Product Standards and Bans? 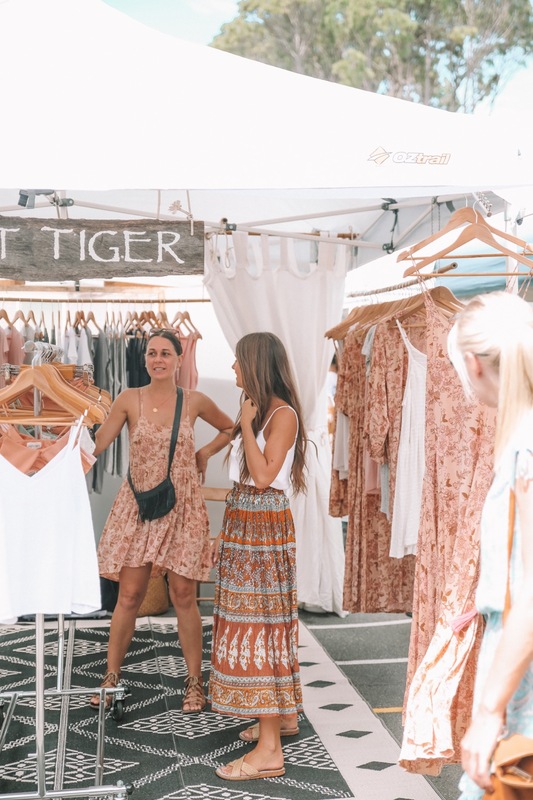 The Queensland Government, Office of Fair Trading, administers a range of national mandatory safety and information standards and bans for particular products supplied in the consumer marketplace, including weekend markets. Standards apply to children's toys, nightwear, cosmetics and care labelling on clothing and textiles. Full details of these regulated consumer products can be viewed and downloaded from the Australian Competition and Consumer Commission (ACCC) website at www.productsafety.gov.au. I’ve been a TVM stall holder before, but cannot access the portal? If it's been more than one month since you lasted attended TVM, you will need to re-apply by completing the online application form. After applying, you'll receive email confirmation that your application has been received. If you do not receive confirmation, we haven't received your application. Please allow up to 14 days to receive a response. How long will it take for my application to be considered? Due to the volume of applications received, we request approximately 14 days to process. How do I apply for a stall at The Village Markets? Simply complete the online application form, providing as much detail as possible. Do you have powered sites? Unfortunately TVM does not offer powered stall sites. All stalls, including food stalls, must supply their own silent generator. Yes! TVM has a selection of 3x3m marquees ($50 per market) and sets of 20kg weights ($50 per market) for hire. You can hire these items when booking your stall. Do I need public and product liability insurance? It's a good idea to secure your own PLI if doing TVM on a regular basis. 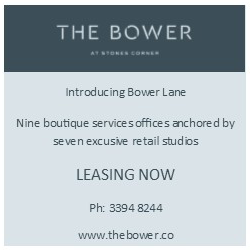 Your cover must specify 'Market Stall / Trade Exhibitor' and be to the value of $10M (applicable at TVM Burleigh Heads State School) or $20M for Stones Corner. If you supply your own PLI, you will receive a code for s discounted fee. Otherwise stall fees (excluding food and beverage) include PLI. All food stalls require Public and Product Liability Insurance. Do I need credit card/EFT facilities? No, but it is highly advantageous to have these facilities available. Other options include PayPal and Square. There is also an ATM at all TVM events. No, you don't require an ABN to trade at The Village Markets, but we highly recommended you apply for one for business purposes. Can I share a stall? 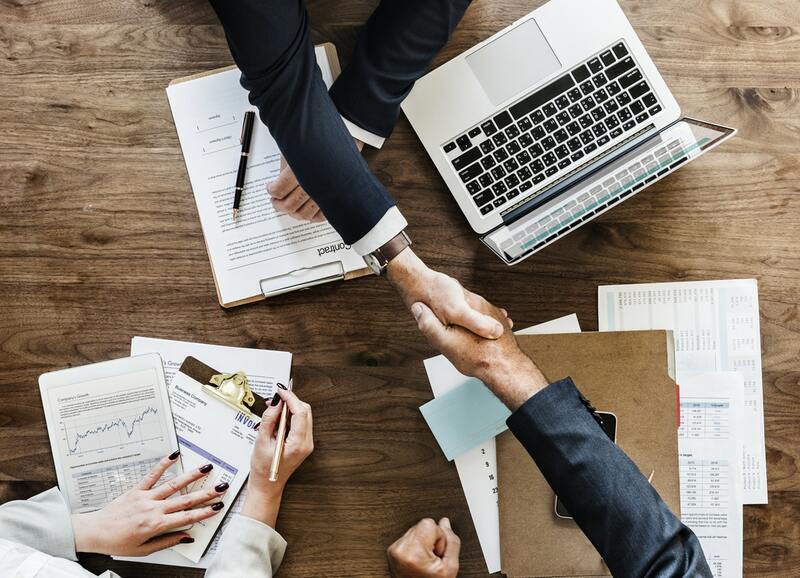 Stalls may co-share a stall space, upon the receipt of individual, approved applications must be received, clearly noting sharing intentions and both applications must be accepted. Stall fees are not shared. Can I attend one or alternate markets on a casual basis? All stall holders are entitled to one trial market, thereafter, stall holders must commit to a minimum of one market at either location per month. TVM does not offer stalls on a casual basis. This ensures that customers can expect to find their favourite stalls at TVM regularly.